But the Pacifica doesn’t stop with those advantages — keep reading to learn why the Pacifica has become the go-to minivan for Round Rock families. 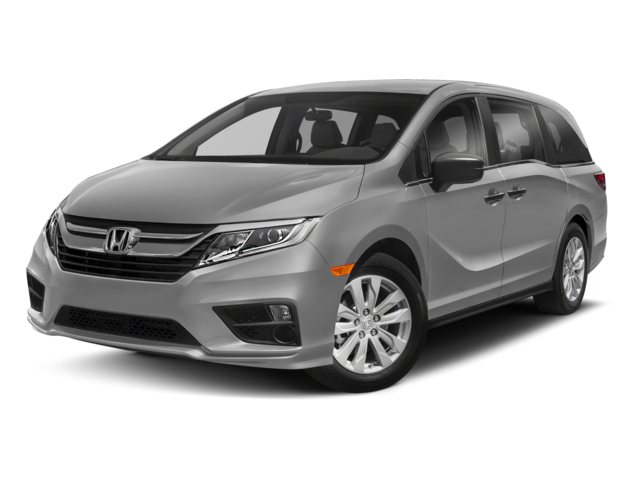 If you want peace of mind during trips between Cedar Park and Georgetown, you’re better off with the 2018 Chrysler Pacifica than you would be with the 2018 Honda Odyssey. The Choice between the Pacifica and the Odyssey is similarly clear when you consider their interior amenities. 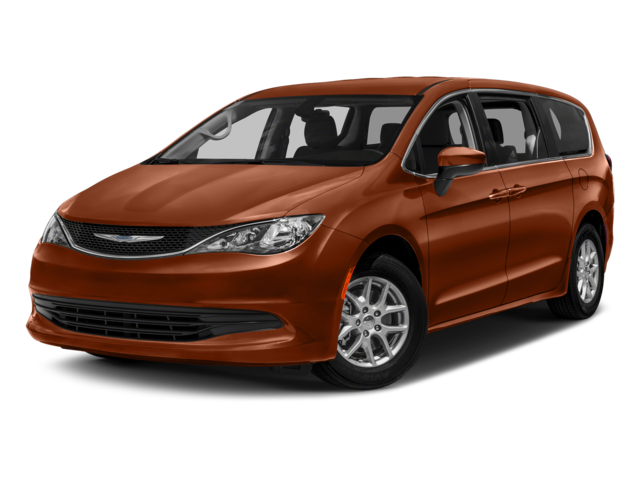 Don’t just listen us when we tell you that the 2018 Chrysler Pacifica outclasses the 2018 Honda Odyssey — come to %%di_name% today and take a test drive! When is the Jeep Gladiator Coming Out? Where Can You Find the Best Pizza in Austin?